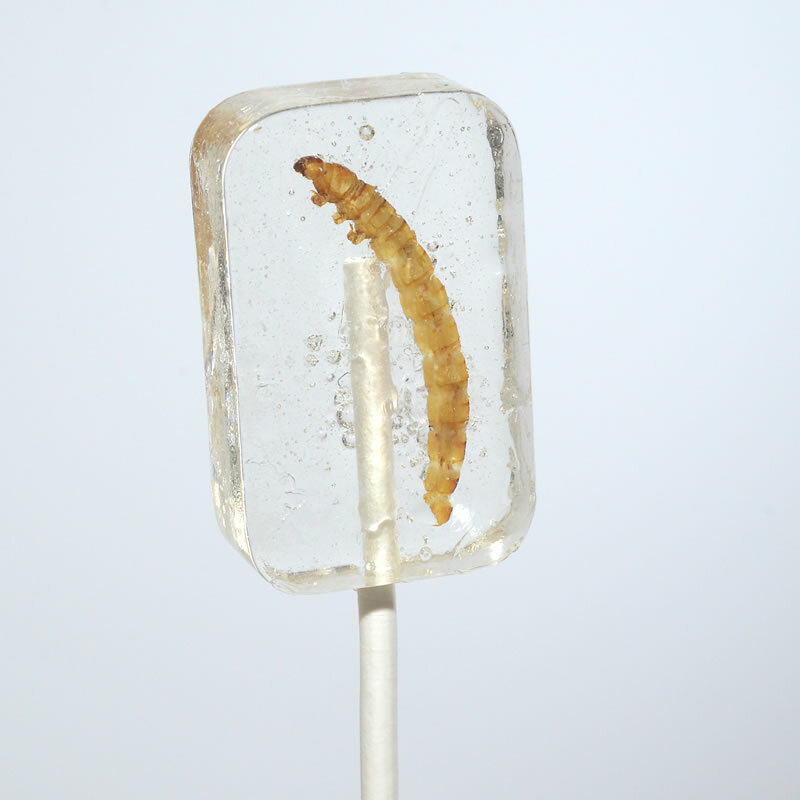 Real worm encased in tequila flavored hard candy sucker. Net wt. 1oz (31g).